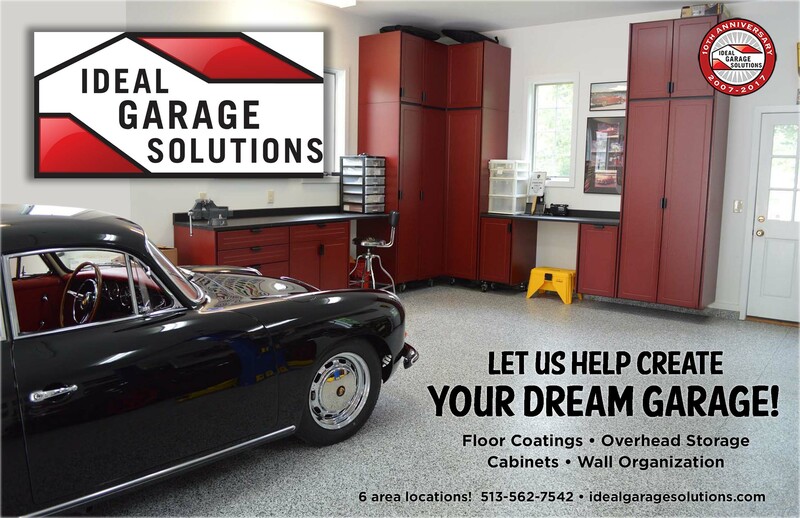 Welcome Ideal Garage Solutions back as a valued advertiser for 2019. 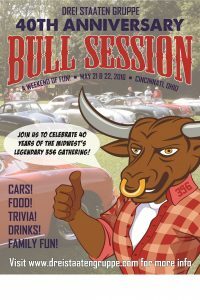 Contact Chuck Shoemaker at 513-562-7542 to create your dream garage space. 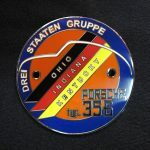 Several DSG members have used Chuck’s services to enhance their Porsche’s garage. Call Chuck for references if you are considering such a project! 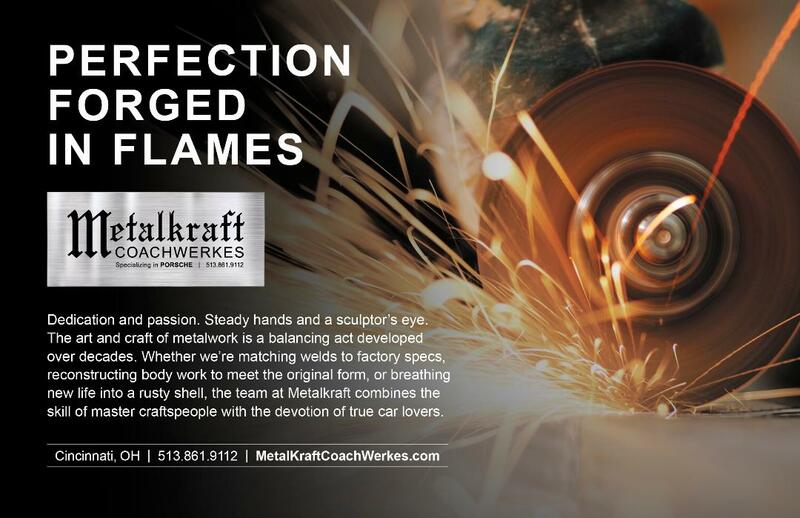 Metalkraft Coachwerkes has renewed their advertising with some new cool graphics! 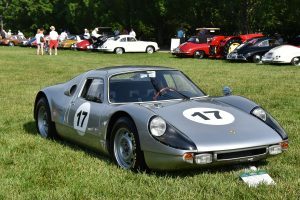 Welcome Stoddard NLA LLC to our Advertisers page!